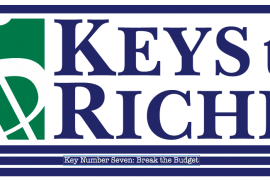 Learn more about the Keys To Riches™ Financial Wellness Series as an Insider’s Club Member. 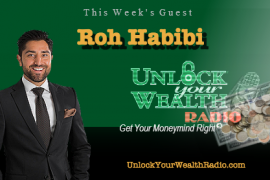 As a member you will gain access to exclusive material right from our financial expert and host of the Unlock Your Wealth Radio Show, Heather Wagenhals. 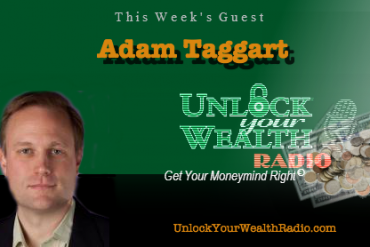 Insider’s Club Members will learn how to manage their money better and reduce stress while creating wealth and happiness all for the cost of less than one hour of minimum wage A MONTH! Inquire more information at info@uywradio.com and Join Us TODAY!